Hello my lovelies! I know that you are after the latest hair trends, so that’s why I have an interesting post for you today. Women love to experiment with their hair. And we have one amazing trend that all the ladies will fall for. Face contouring is still enjoying popularity. And now, we also have hair contouring. On first glance it might sound strange to you, but it is simple. No, you don’t have to deal with brushes, bronzers, and highlighters here. 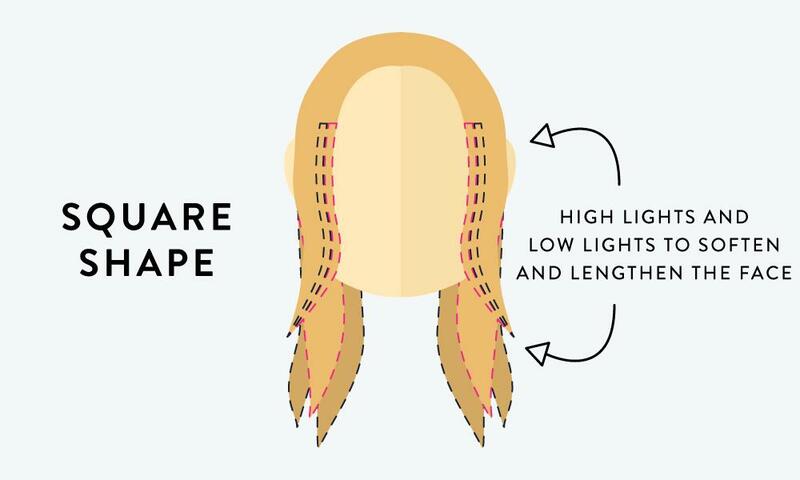 Hair contouring is all about the right cut and coloring that will look flattering on your face shape. In this post, we make it clear for you. So, read on and find out more! 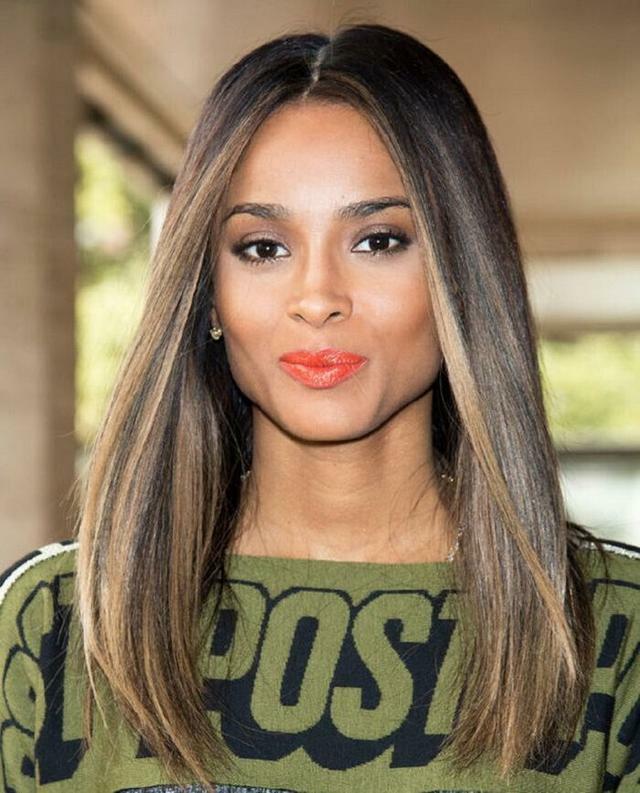 Just like face contouring, hair contouring is here to achieve a balance. Using dark and bright color on the right parts of the hair will have excellent results. 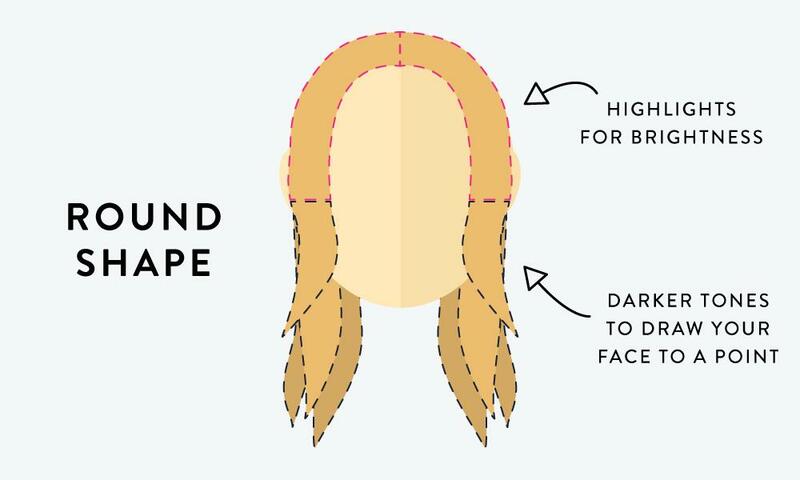 This can help you correct certain face features, such as narrow a wide forehead, or soften out the chin. With having the similar logic as face contouring, this one is certainly a must-try. This is the result of hair contouring. It is all about working with dark color and highlights to accentuate or hide certain face features. You can notice that the cheekbones pop, and the jawline looks more softened. When we know what is it all about, we can see how it works in practice. The ones that have a round shaped face should try to make the face look narrow. This can be done if applied highlights on the top, and darker color towards the ends. This way, the face will be visually narrowed. 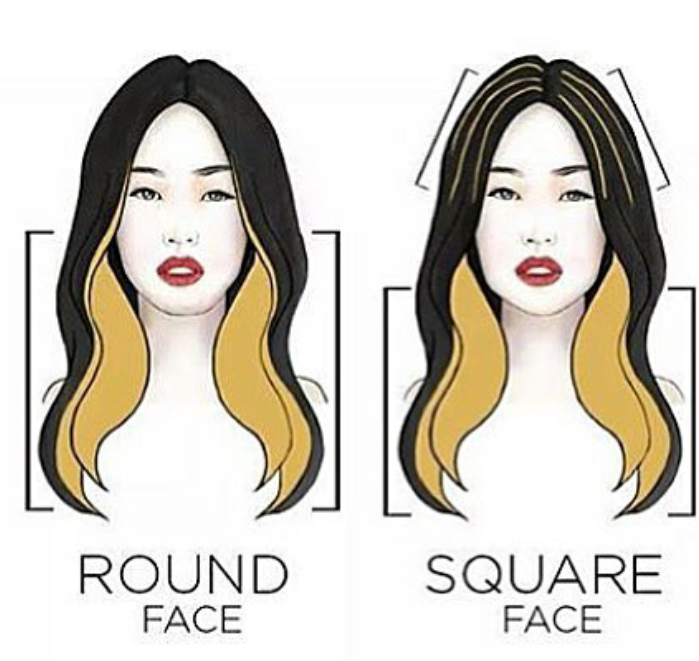 Square shape face uses a mix of both low lights and highlights in order to soften the face features. This way, the jawline will be softened and the forehead will be narrowed. All the mixing might sound like it is going to look too obvious, but in fact it isn’t. 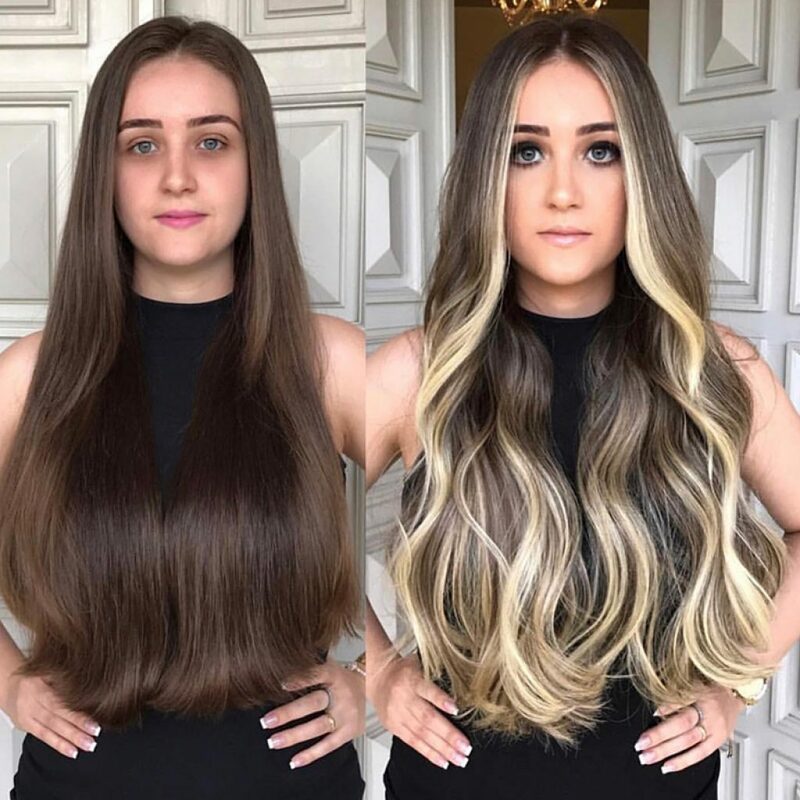 An experienced professional will do a great job and make it look natural. You can check these examples to see that their job is well done. Doing this at home is not recommended, as it would not have the same results. 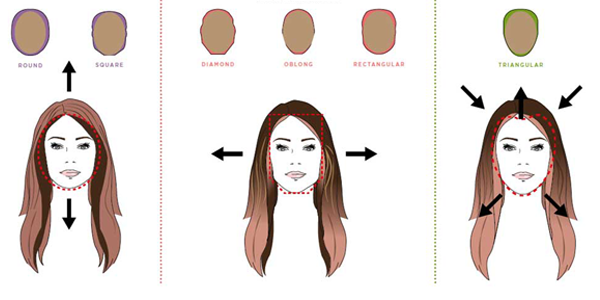 A professional will first determine your face shape, and then work towards finding the best way to make it pop. After reading this, I am pretty sure that you would want to give this one a try. And what do you think? Would you give it a go? Feel free to share your thoughts with us in the comments!